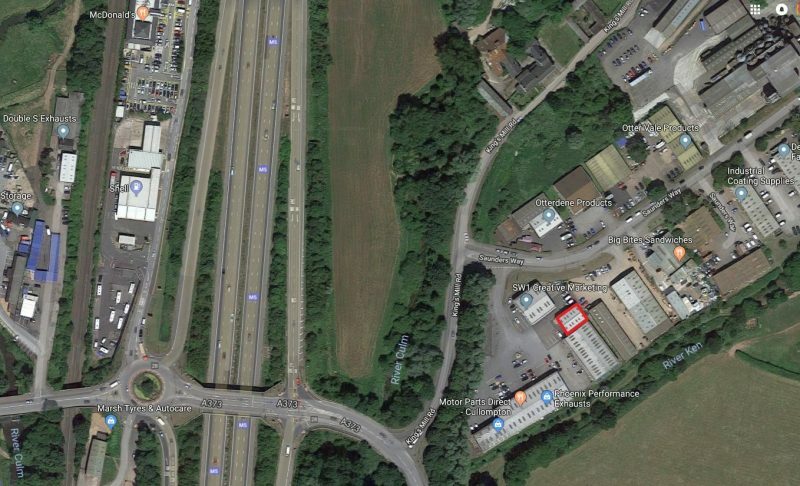 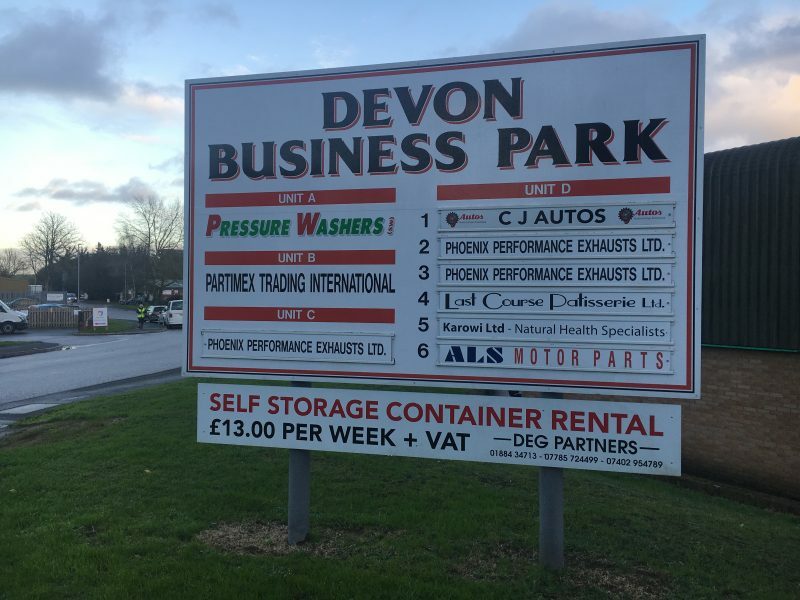 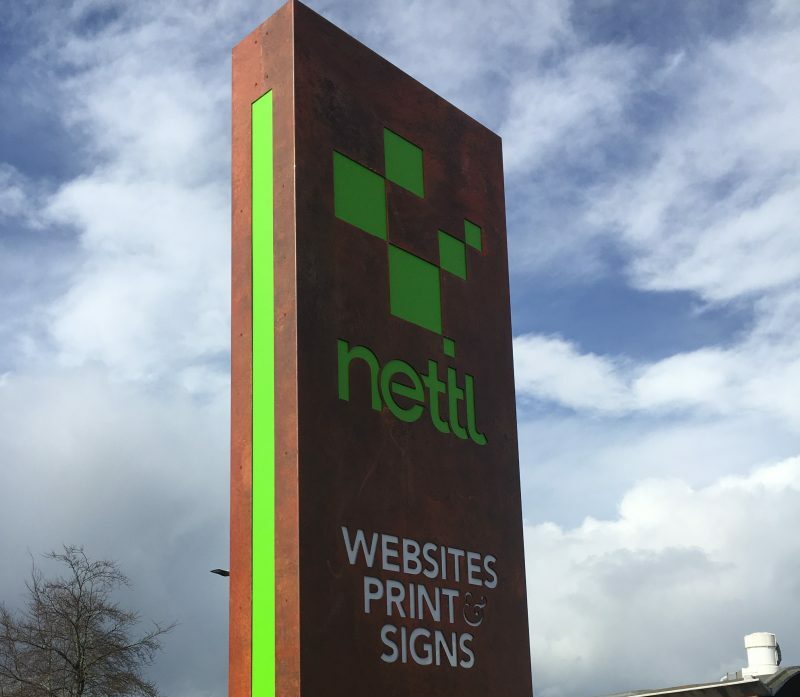 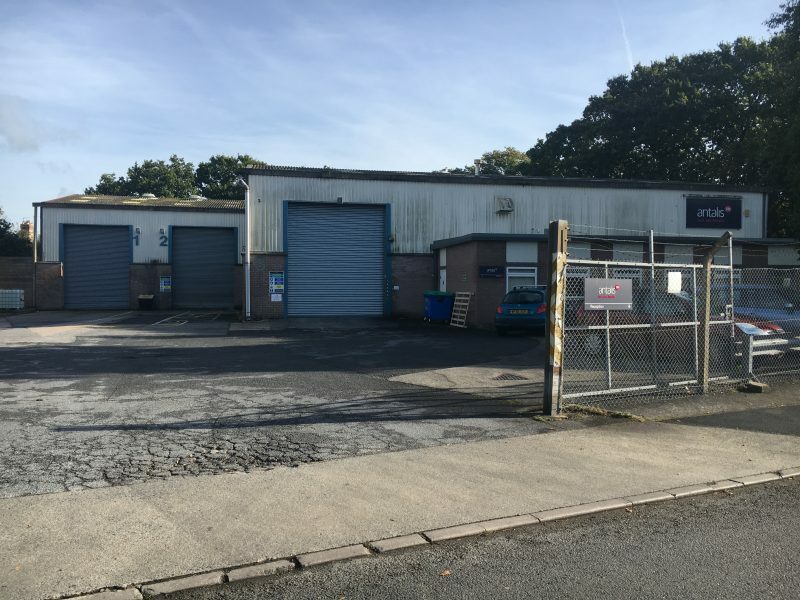 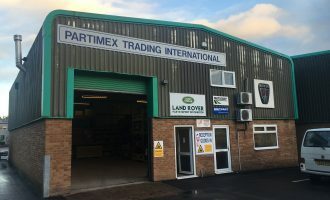 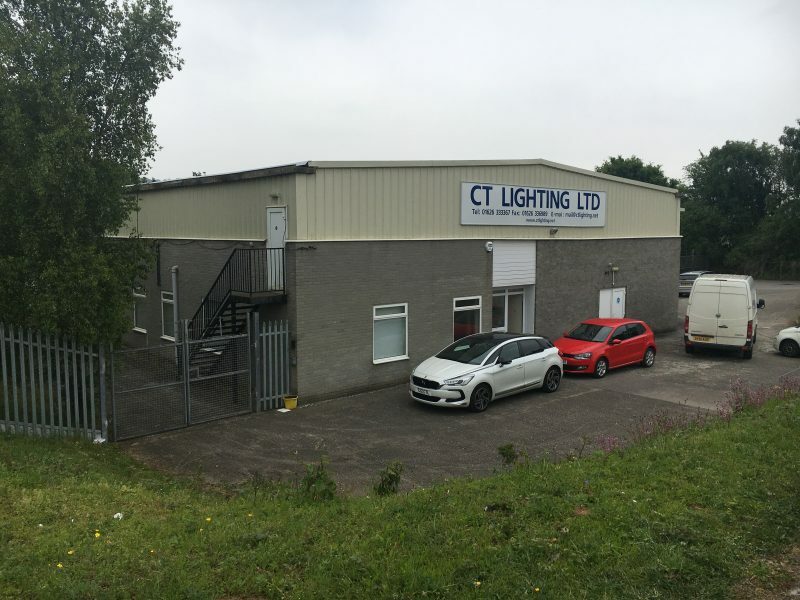 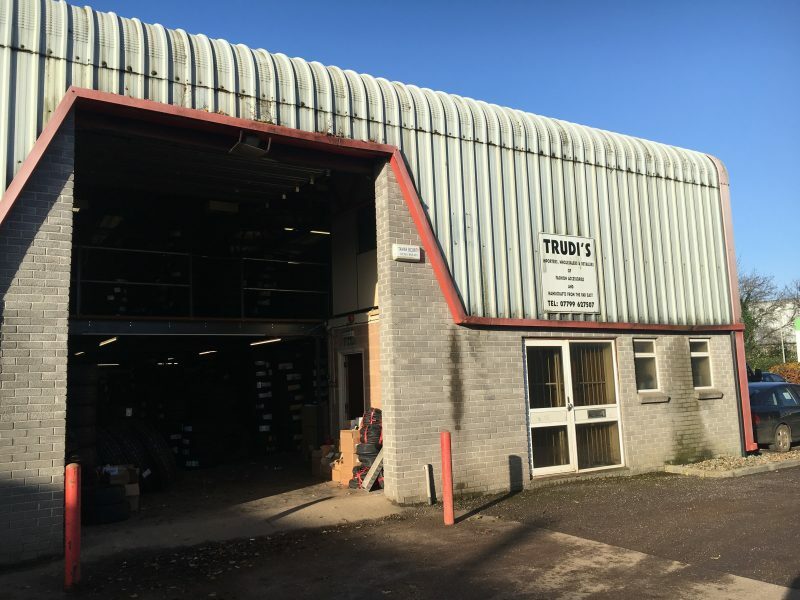 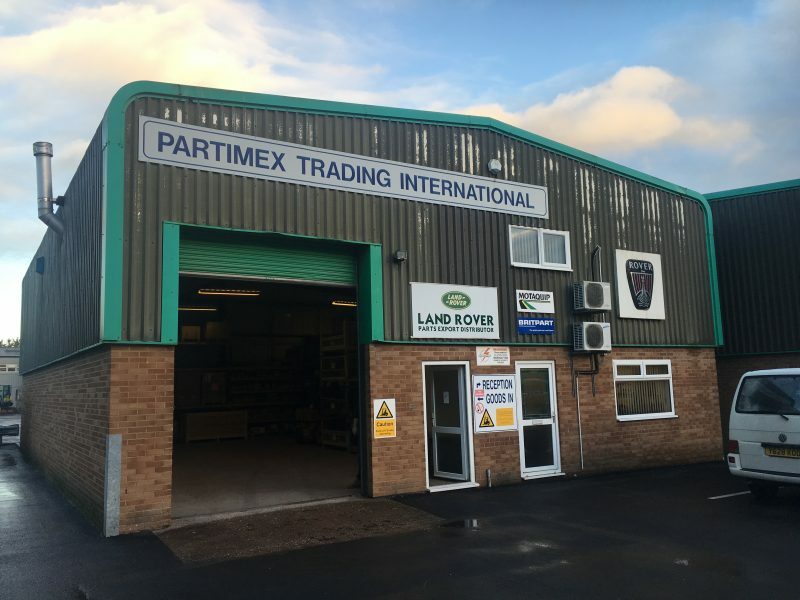 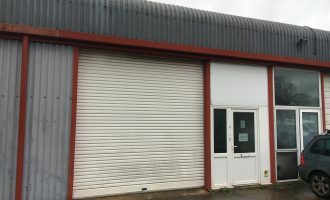 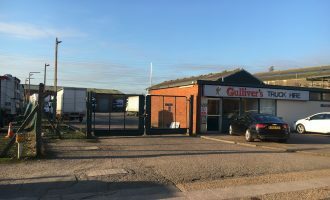 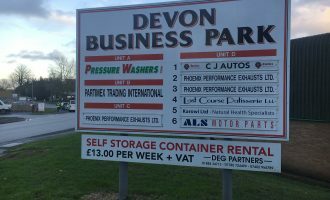 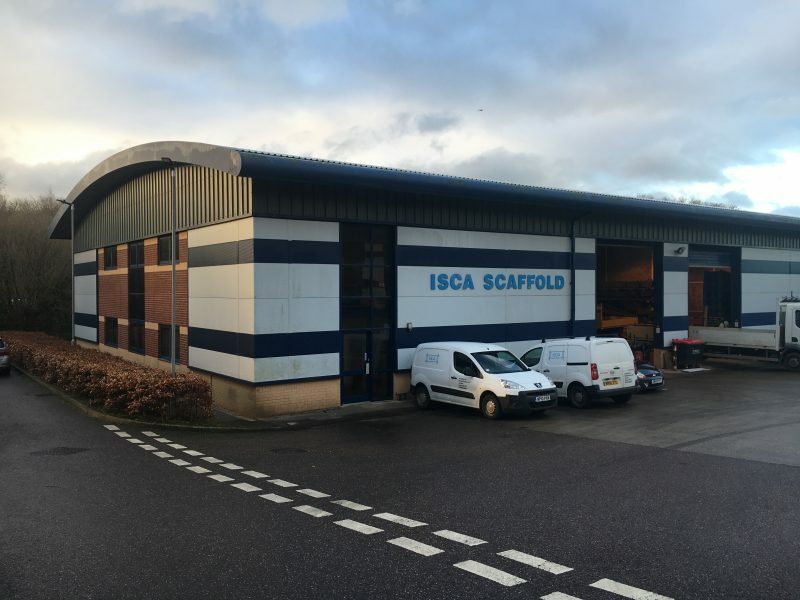 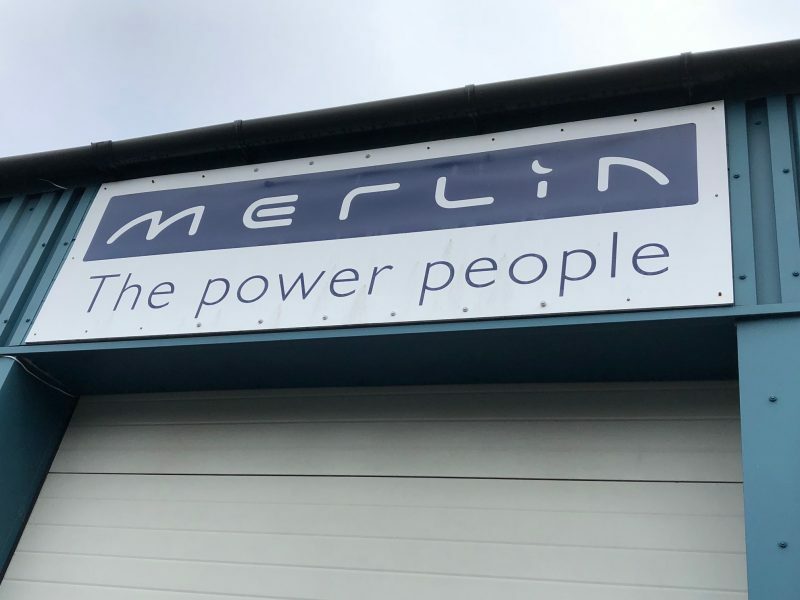 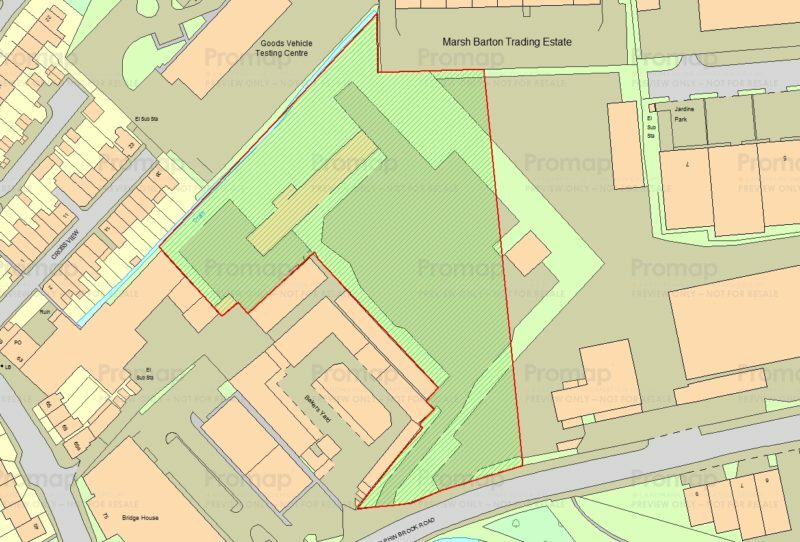 A Modern Detached Industrial Storage unit close to junction 28 of the M5 Motorway. 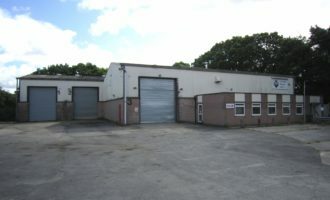 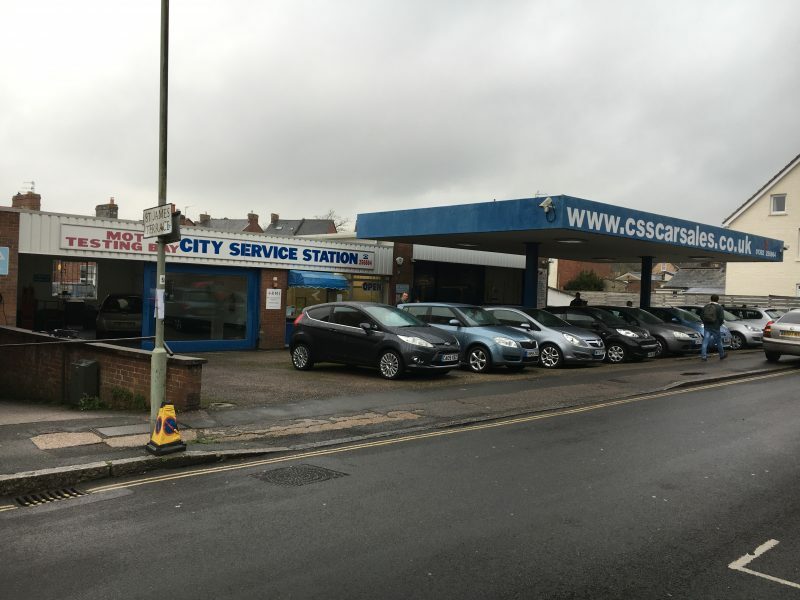 The property has a front office / trade counter that has air conditioning together with a secondary office above. 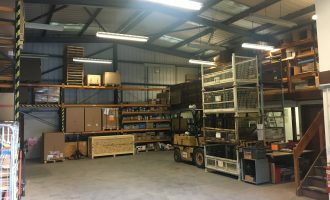 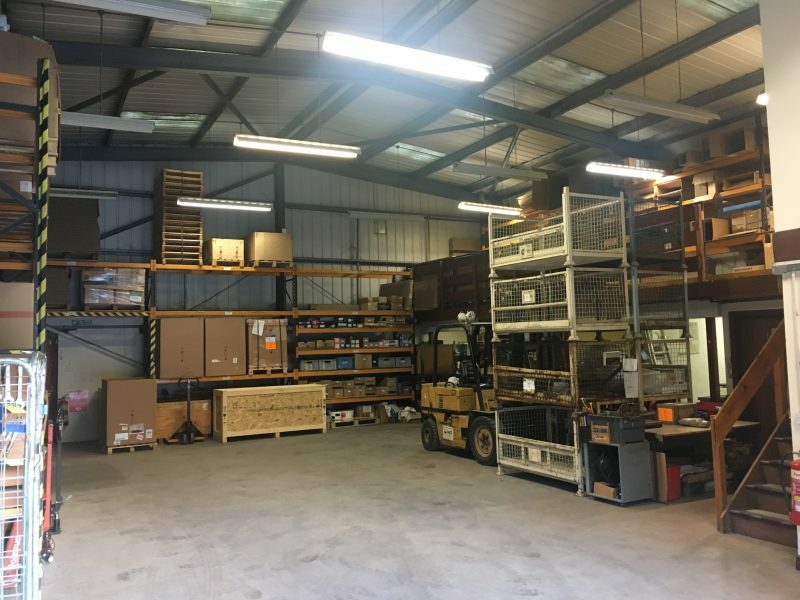 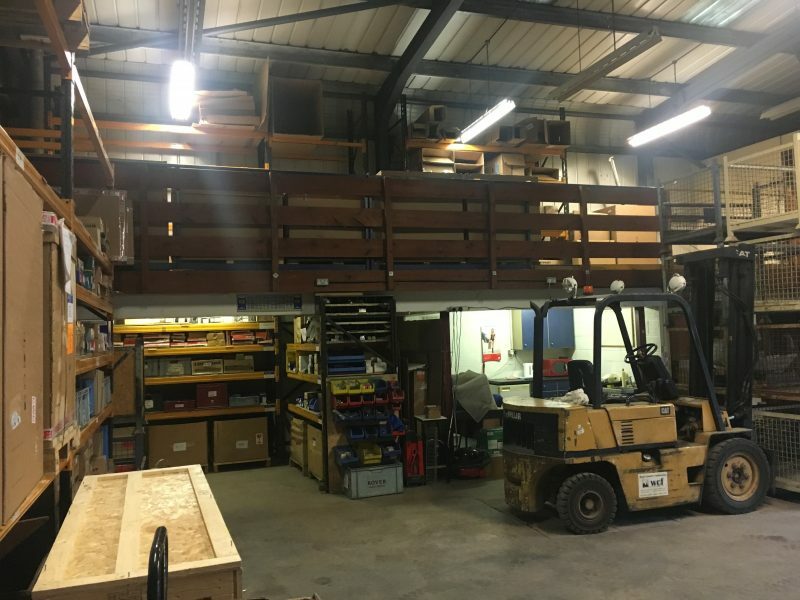 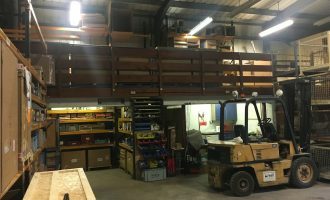 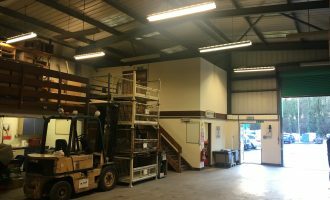 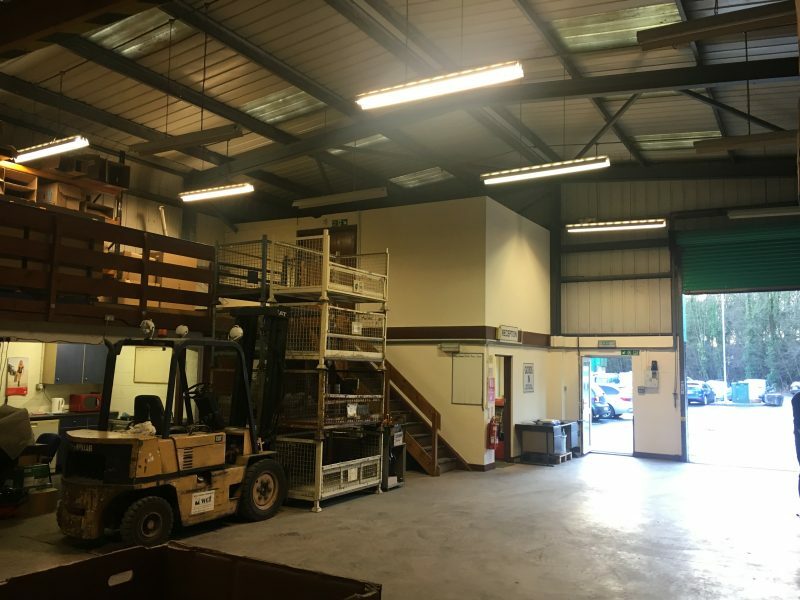 There is a small mezzanine level offering additional space and the warehouse is heated with a gas fired hot air blower.